A tie is a neckwear mostly for men that is worn under a collar and knotted in front. Wearing a tie can make you look very corporate and official. Many times you can do on a blazer with no tie and look quite casual, but with a tie, you look official. In a situation where you are heading for an event and you suddenly realize you have no idea what the dress code or theme is, how do you make the decision to put on a tie or not? This can be made easier if you understand the purpose of the event. The event purpose largely determines if to put on that fresh new tie you just bought, or to save it for another day. Below are events that should determine if you should put on a tie. Formal Dinners: For formal dinners, a tie is absolutely compulsory. You are required to put on a tie with your tuxedo to such a dinner. Anything else and you will be giving a poor impression of yourself – that is if you are let into the dining hall. Weddings: Weddings require the use of a tie (Wedding ties). Although this largely depends on the country and culture of the couple getting married. But most of the time, the default dressing for a wedding should be in your suit and tie. Funerals: Funeral ceremonies are conducted basically to pay homage to the dead. Putting on a tie with your suits puts you in the perfect position to properly pay your homage and respect. Business Events: Business events involve a lot of formality. If you want to be taken seriously, put on a tie with your suits. 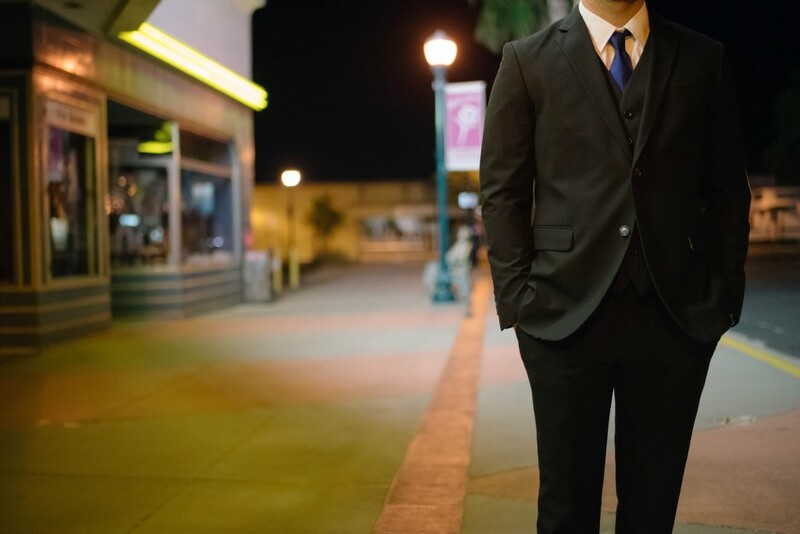 A lot of people get addressed how they are dressed in the business world. Dates: If you are taking that beautiful lady on a date to a four or five-star restaurant, it is required that you wear a tie to look as dashing and impressive as possible. Also, if you are taking her to the theatre, you should have a tie on. Work: There are some work descriptions that do not require you wearing a tie such as teaching, store owners, doctors, and builders and so on. You can put on a tie to work if you fall under this category but most of the time; it’s not required of you. Casual dates: When going on a casual date like to the movies, the beach or to a bar, you are not required to wear a tie. Jeans and a nice shirt will suffice nicely. Family get-togethers: A family gets together is one of the most casual events that could be. They are your family; you don’t need to look official to impress them. Most of the time, putting on a tie to such a gathering will get you teased. A tie is only required if it is the theme of the get-together. I hope this article has helped you in making your decision on if and if not to wear your tie to that event. Enjoy!